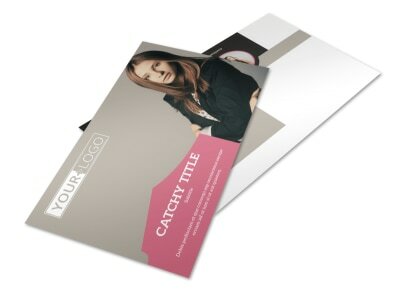 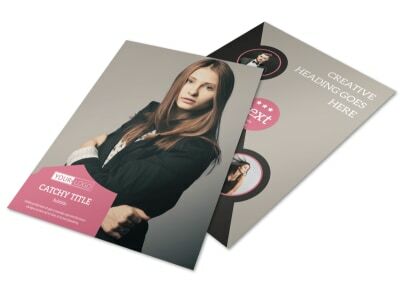 Customize our Fashion Agency Business Card Template and more! 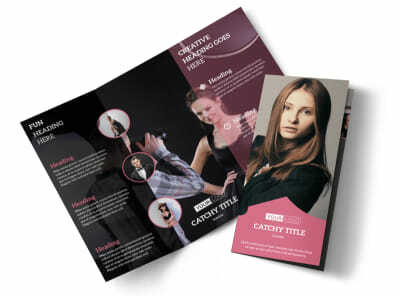 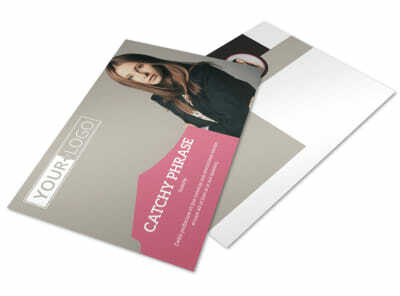 Give your agency a red carpet look with fashion agency business cards customized to the nines. 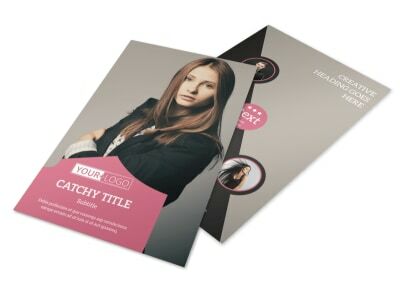 Select a template from our industry-specific inventory, and then hone your design using your logo, tagline, slogan, and more. 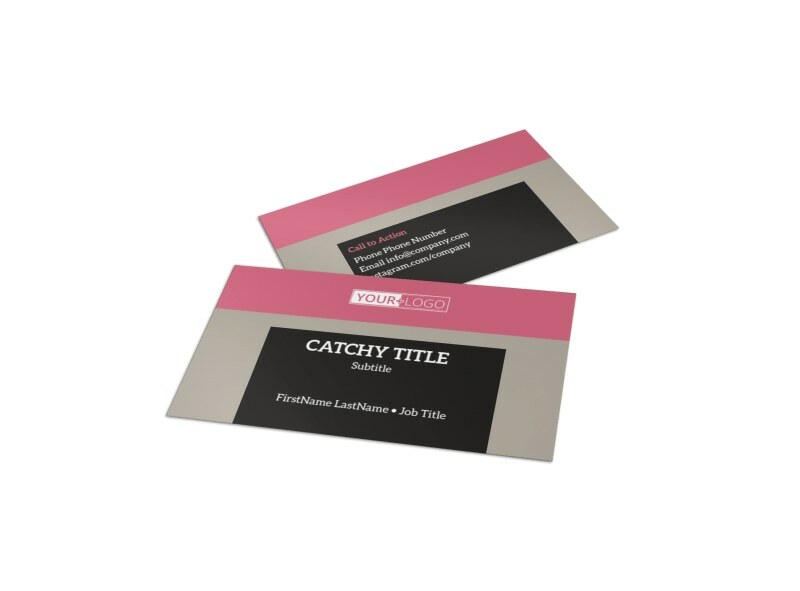 Customize text to your favorite fonts, colors, and sizes. 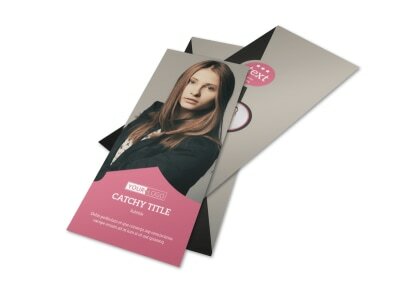 Get busy with your business card design today.